You can create dropdown navigation by making small changes in markup. You have to add the class name "pure-menu-has-children" to the appropriate menu item to create a dropdown menu. 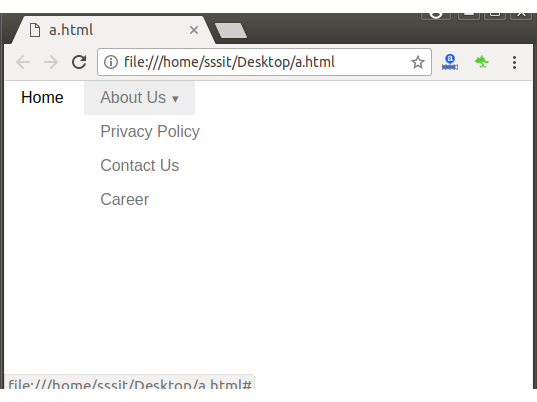 To display the submenu on hover, include the class name "pure-menu-allow-hover".